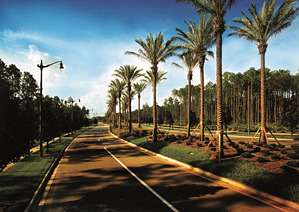 Recently announced the 6th Best-Selling Community in Nation, Nocatee’s growth and success is largely credited to the master developer, The PARC Group. The PARC Group is led by a team of financial and development professionals with a passion for smart growth and preservation. As a part of our “Meet the Developer” Nocatee Blog Series, let’s take a closer look at Roger O’Steen, The PARC Group’s Chairman and CEO. Roger O’Steen is Chairman and Senior Partner of The PARC Group, a premier Northeast Florida real estate development company responsible for the award-winning Nocatee Master-Planned Community. O’Steen founded The PARC Group in 1989. 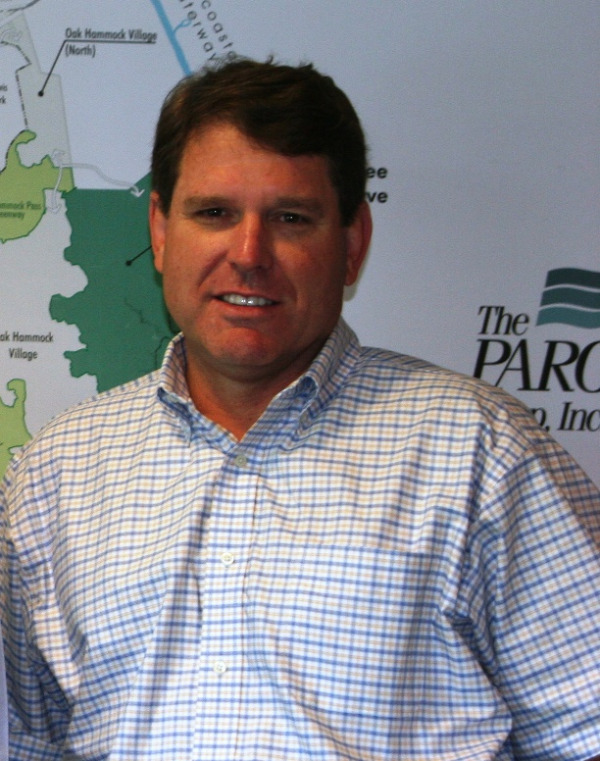 As The PARC Group’s first President and CEO, O’Steen guided the development of the Nocatee Master-Planned Community, Marsh Creek Country Club, Sea Place, Timberlin Parc, Reedy Branch Plantation, Hickory Village, Pablo Bay, Pablo Creek Reserve and the Crosswater at Pablo Bay community over the course of 25 years. O’Steen is directly involved with community development strategy, new development opportunities and corporate relationships. He also has made corporate philanthropy a major focus of the company through The PARC Group Foundation. O’Steen began his career at Stokes & Company in commercial real estate and condominium sales prior to being appointed project manager. O’Steen was then promoted to Senior Vice President of Condominium Development, a division that developed over twenty communities throughout the Southeast and Texas. This division eventually became Stokes-O’Steen Communities where he was a principal and Corporate President directing the development of seven golf course communities, 5,000 single-family homesites, as well as condominium and patio home communities. The most prominent is the Summer Beach community, home to the Golf Club of Amelia and the Amelia Ritz Carlton Hotel. O’Steen has been named the Northeast Florida Developer of the Year, an award won by The PARC Group for 12 consecutive years, most recently in 2018.